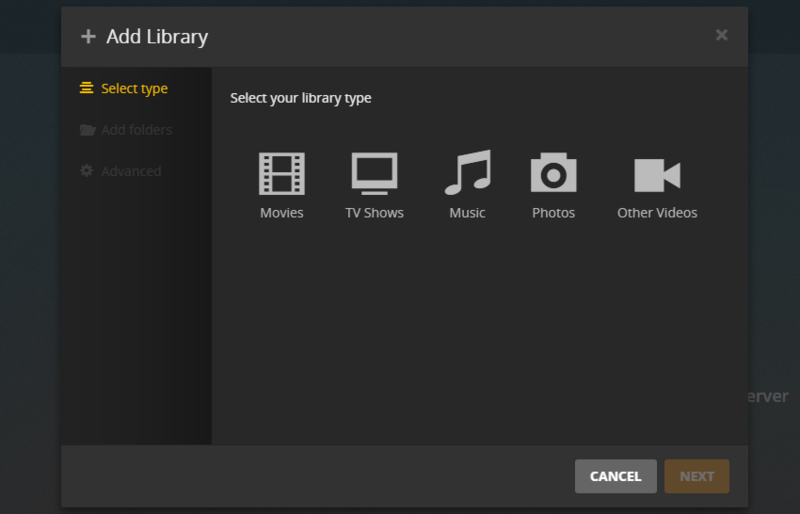 Install Plex Media Server on Ubuntu 14.04 or 16.04. Plex is a Media Server that will allow you to stream and organize your videos, directly from your Server. It is full of mind-blowing features like Offline-Sync, Various of Codecs, Casting, Infographics of Show or Movie and much more. 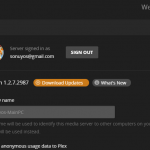 The following guide will help you while installing Plex Media Server (PMS) on your Ubuntu 14.04 Servers or VPS. 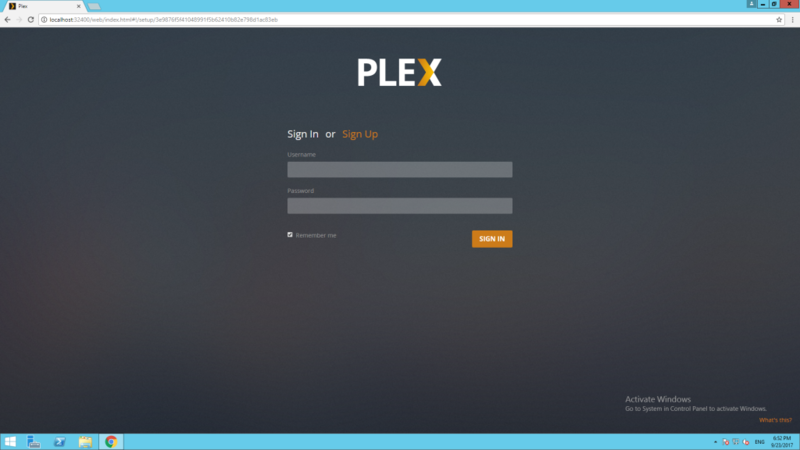 The following guide will also help you on how to connect PMS from Plex Client Application for Windows. PS : If you own Seedbox from us, we can install it for you, just open a ticket. It depends on the power and the package you are having for Seedbox. The following guide is for root user only. If you want to install it via user, you will need sudo privileges. 1. 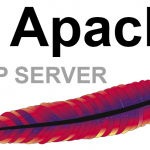 You will need one of our VPS or Dedicated Servers, in case you don’t have one. PMS require huge space, as all files/videos are saved on the server and our VPS starts from 200GB Hard Disk. 2. Make sure your system is up to date. 3. You will also need Plex Account. You can also consider Plex Pass, It is not necessary, but it gives few more options, like DVR and more. 5. Now you are all set for installation. 1. 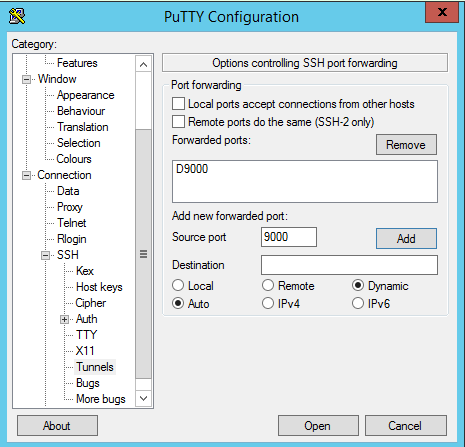 Open Putty and enter the IP Address or the hostname of the server. 2 .Downloads Plex Media Server from the Download Page. The guide uses the latest version of Plex as of 23rd Sept, i.e 1.9.1.4272-b207937f1. 4. Once it is done, you will be able to connect to the Plex Server using the following link, just update the IP or Hostname accordingly. PS: For the initial installation, you will need to use localhost only, as we will SSH tunnel to the server. You won’t be able to configure the server directing from your browser. You will need to do SSH tunneling to the same PMS server and to do so follow the steps below. 1. Re-Open Putty and enter IP address on the Session Tab. 2. Click on SSH on the left side and then click on Tunnels. Enter 9000 or whatever port is available on your PC & select Dynamic and then click on Add. 3. Connect and login, this will establish SSH tunnel between both PC. Now just go to your browser’s settings and set sock proxy to 127.0.0.1 with port 9000. You can follow this Video here, that explains whole procedure too if you missed anything. 1. Visit http://localhost:32400/web after connecting thru the tunnel on the same web browser. 2. Sign In or Sign Up if you haven’t already created an account. 2. Click on “Got It” and then close Plex Pass Pop-Up if you are not interested in it. 3. Now in Server Setup, it will auto locate the PMS server as you are already on Proxy. Tick “Allow me to access my media outside my home” so that you can access without proxy. 4. After this point, you can turn off Proxy Tunneling and connect directly using the following link. Do remember to update the IP below. 5. That’s it. You are ready to use it. That is how you Install Plex Media Server on Ubuntu 14.04 or 16.04. 1. Add Media to your PMS. When you Sign In, the first thing you will see is the option to “ADD LIBRARY“. Click on it. 2. Select the content type. Movies for Movies, TV Shows for your Shows, and so on. 3. Click Next and then navigate to the folder where the files are located. Add the folder of the server and click Add Library. 4. That’s it, It will scan and you can start streaming. This is how you Install Plex Media Server on Ubuntu 14.04 or 16.04 and use it. For installation on Seedbox, Just Submit a Ticket and we will install it for you.